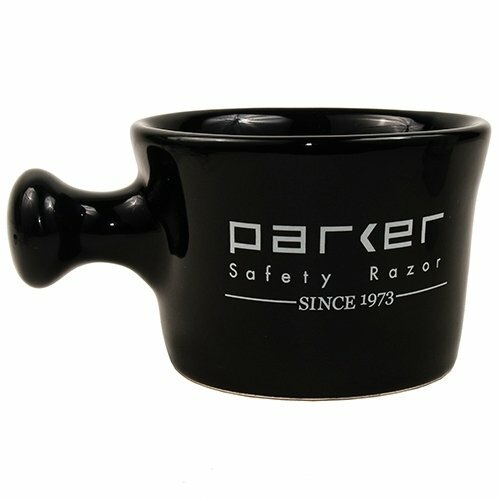 Parker’s black apothecary shave mug is built by one of America’s last stoneware companies and designed to hold shave soaps up to 3 inches round. 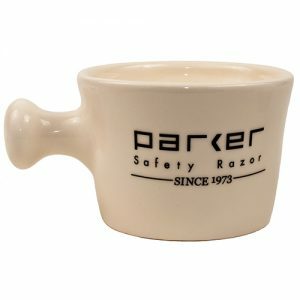 Parker’s apothecary shave mug is designed to hold shave soaps up to 3 inches round. This beautiful stoneware mug is handmade in the USA by one of America’s last commercial stoneware factories. The quality of this mug cannot be beat. 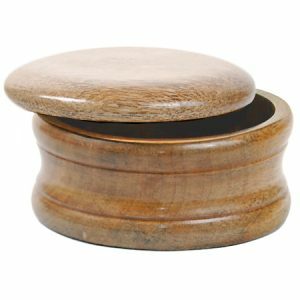 Its heavyweight design allows for heat retention while creating a luxurious lather. The tapered design allows the use of any size shave brush. 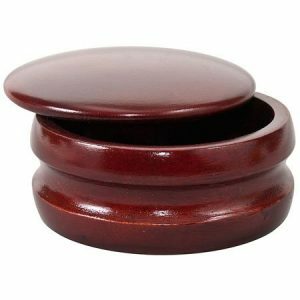 Proudly made in the USA by one of America’s last stoneware factories.